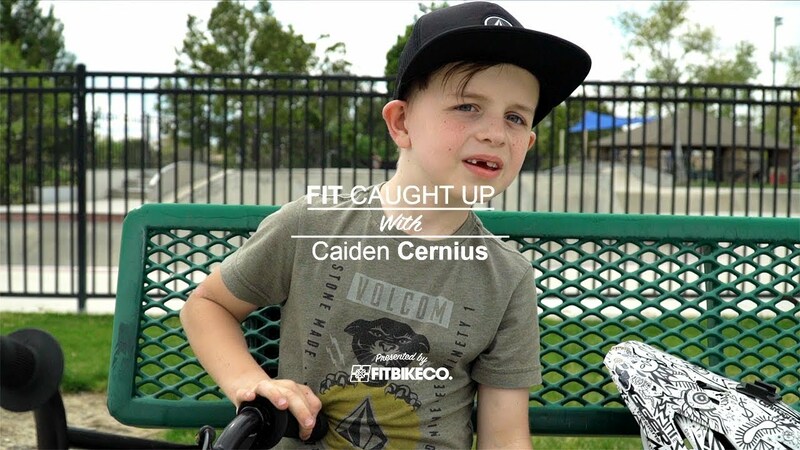 We sat down with Caiden to see what he’s been up to over the past 8 years of life. 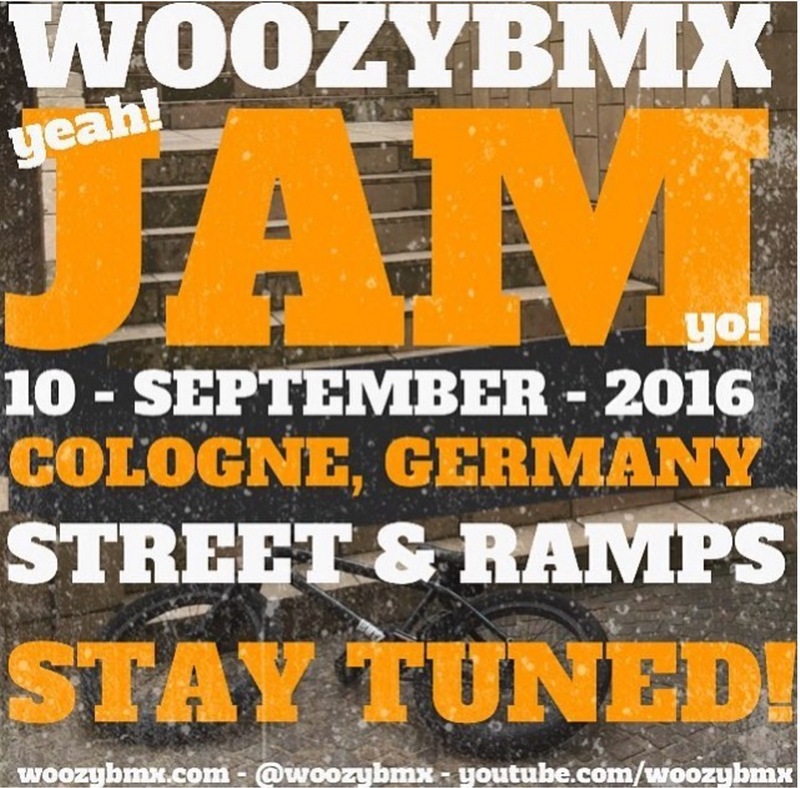 Discussing topics such as his Pokemon addiction, favorite rider, getting millions of views on YouTube and Mike Aitken. 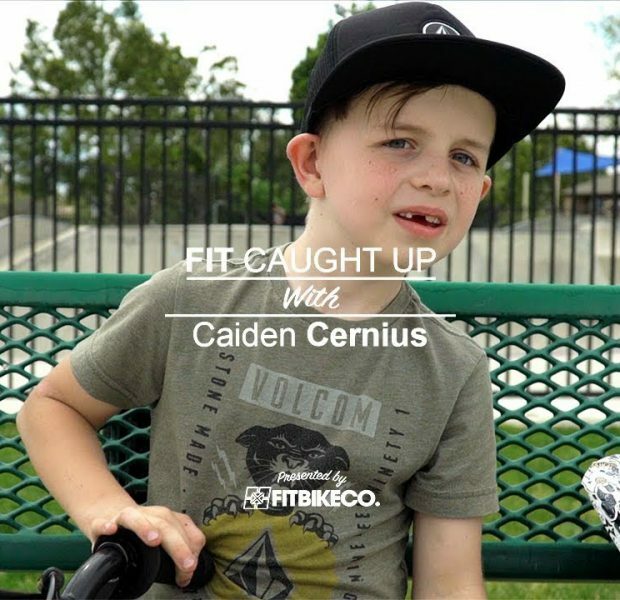 If you like Caiden’s custom 14″ Fit frame/fork, you’ll be pleased to know they are in production in our Santa Ana shop and will be available at fine bike establishments near you soon! 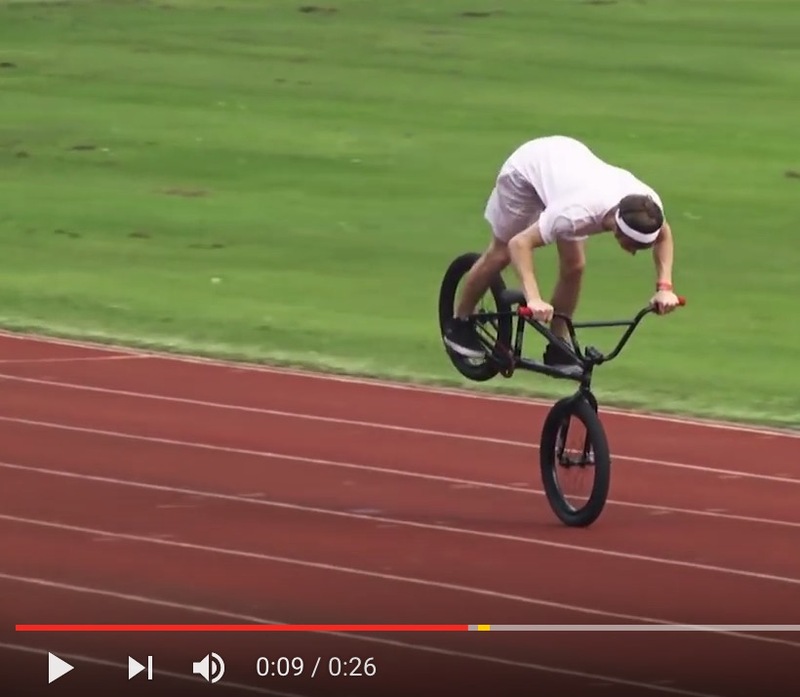 BMX Rider Breaks Frame & Everyone Celebrates.